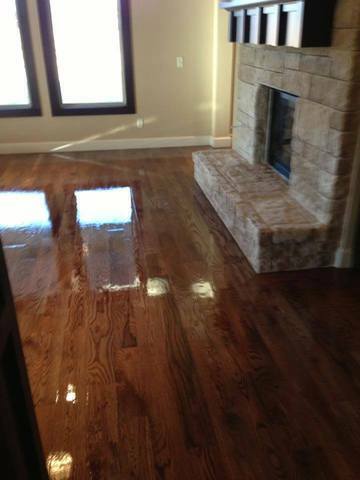 anda hardwood floor dedicated to sanding and finishing hardwood floors as well as installation of wood of all kinds, we are also contratores in remodeling of residential or commercial house inside and out warranty work we look at everything around okc with kindness. 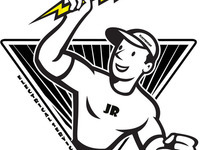 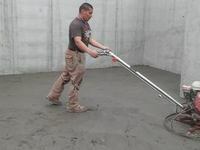 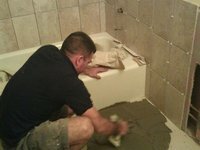 contracting services can send us an email or simply call us for any estimated. 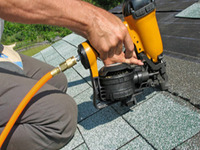 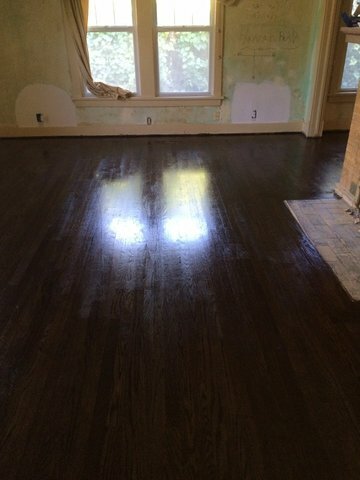 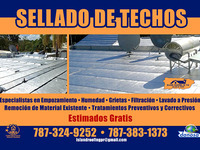 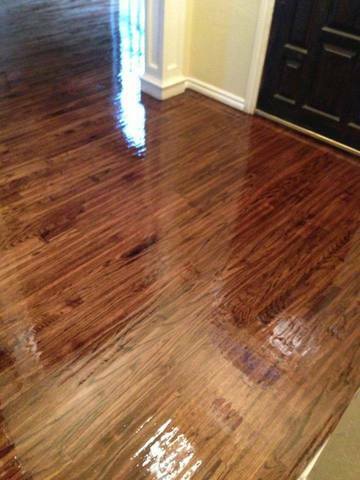 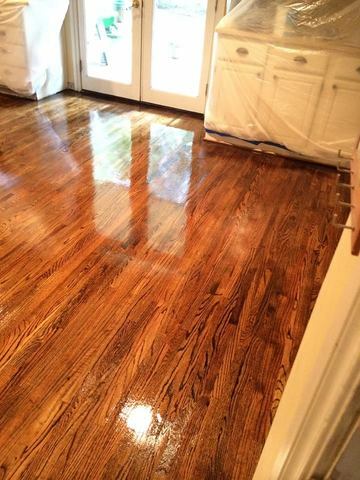 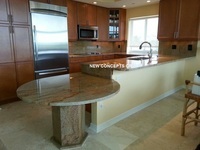 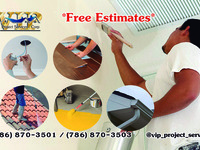 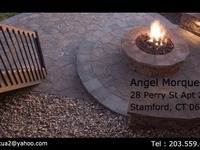 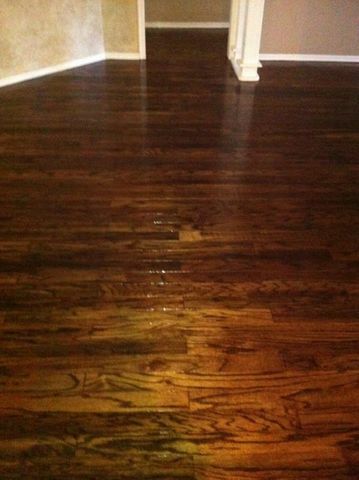 home remodeling jobs,hardwood floor, wood flooring installations,refinish floor,tile,re-finish floor.